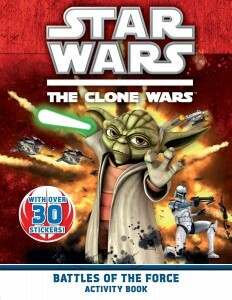 From Padawan to Jedi Master, every child will have hours of fun with this exciting full-color activity book featuring games, puzzles, mazes, and characters from The Clone Wars animated TV show. Includes two pages of stickers. Hinweis: Dieses Buch ist konzeptionell mit diesem britischen Kinderbuch verwandt.